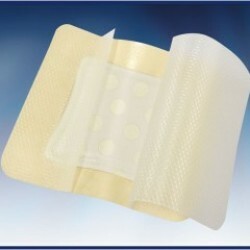 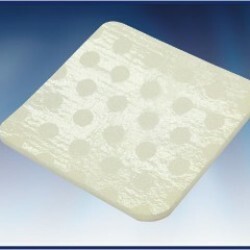 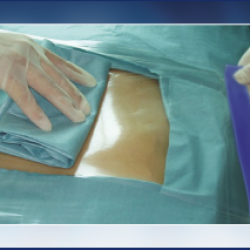 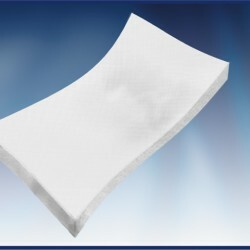 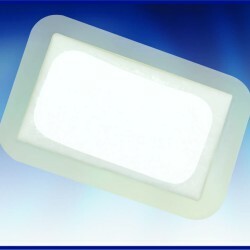 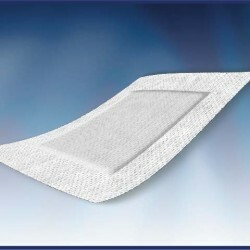 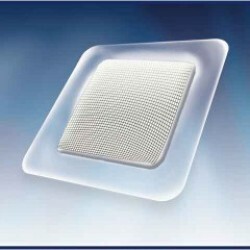 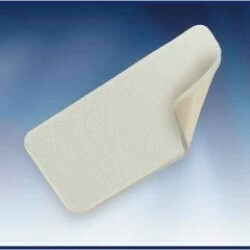 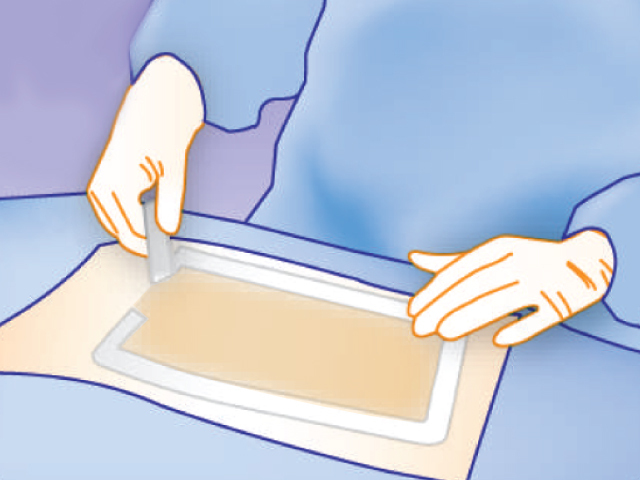 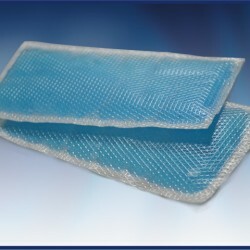 Categories: Wound Care, Absorbent Foam Dressing. 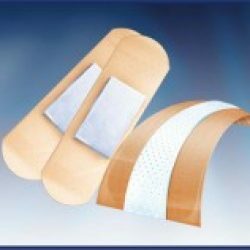 Categories: Antimicrobial Non-Adherent Dressings, Non-Adherent Dressings. 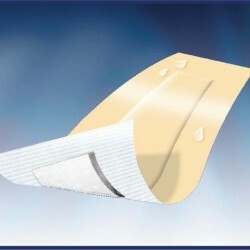 Category: Heat - Cool Patch. 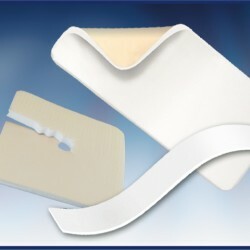 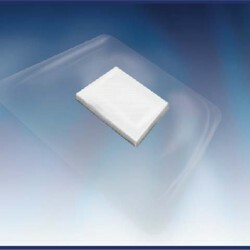 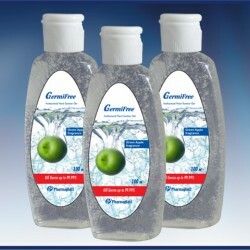 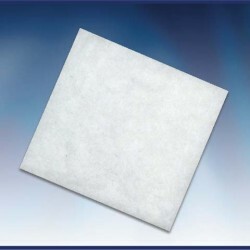 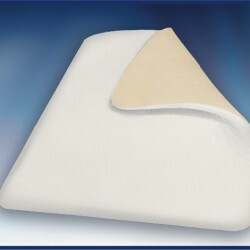 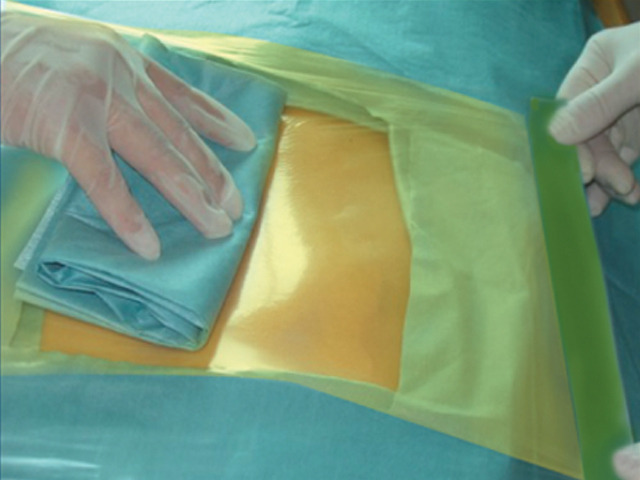 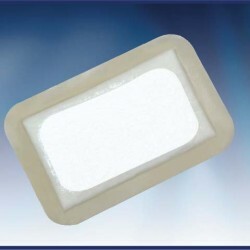 Categories: Absorbent Foam Dressing, Advanced Foam Products. 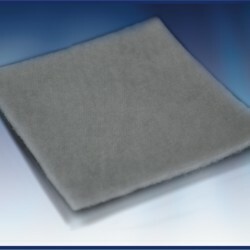 Categories: Iodine Containing Incise Drapes, Incise Drapes.